As a traveller and a travel consultant I always try to make choices that are environment friendly. For instance, rather than buying plastic mineral water bottle every time I am thirsty, I prefer carrying my steel water bottle and refill it and encourage other people to do the same; I always snack on bhutta, nariyal pani, dry fruits etc that are natural and do not come in plastic packing and on group trips, I always prefer organizing our stays in homestays that are run by local people and are ecofriendly. But at times I come across people who do not want to stay in homestays. Here's a list of the reasons they give, most of which I feel are misconceptions. Many homestays are located in remote areas away from the crowd, reaching there can be tiresome but living there away from the crowd will surely be relaxing - spending a few days disconnected from technology, embracing the genuine warmth of hosts and eating food from farm to table can take away all the tiredness of the city life. Also, not all homestays are far located. You can check beforehand if there is a proper road till the homestay or you will have to walk to reach the homestay and chose according to your preference. Before booking a homestay ask the owner if it is a government approved homestay and ask for their license number. In Kerala, Himachal and many other states there are strict rules to get a license. The owner has to obtain police clearance from multiple channels before a license to run the homestay is obtained. These clearance and licensing rules are introduced to ensure the safety and security for the tourists. Alternatively, book it through a reference, a known person or a trusted platform like Homestays Of India. On the contrary to this myth, many also feel it's much safer living in a homestay as the host can tell you which areas to avoid or go out with you to places where you might not be safe if you go on your own. They can be a sounding board for any issues you face and help you learn how to navigate a new location. Being in the industry I have checked kitchens in both, hotels and homestays, and can vouch for the cleanliness and hygiene of homestays especially if we compere from the kitchens of most of the hotel restaurants. Moreover food served in homestays is mostly prepared from homegrown vegetables and is cooked in the same kitchen in which they cook their own food, so you can expect the best. Also, there is good variety of food in homestays. As per the availability of non-vegetarian food, you must check with the host before booking if they serve non vegetarian or not and chose as per your preferences. 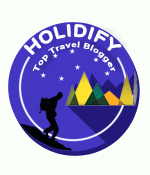 It is the most common myth that if it's a homestay it will be cheaper than the hotels. No doubt you can chose to stay in low budget homestays if you are on a budget trip but thinking that homestays are always a cheaper alternative to hotel is wrong. 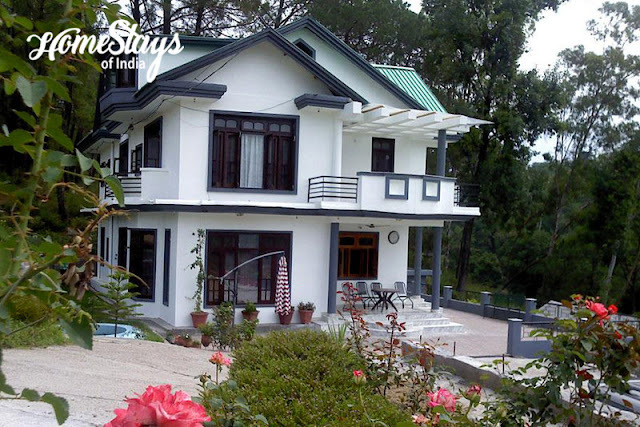 The fact is homestays are available in all ranges as is a hotel depending on the location, area and the facilities they provide. I have stayed in a homestay that charged me 2500 per night for bed and breakfast. And I think it's totaly worth it. The tastefully done interiors, the comfortable stay, the personal attention, the hospitality, the cleanliness and most importantly the fresh tasty organic food made from the produce of the kitchen garden and meticulously cooked by the host was all worth the money I paid. Which hotel could have given me this experience even in 5000/-... I wonder.